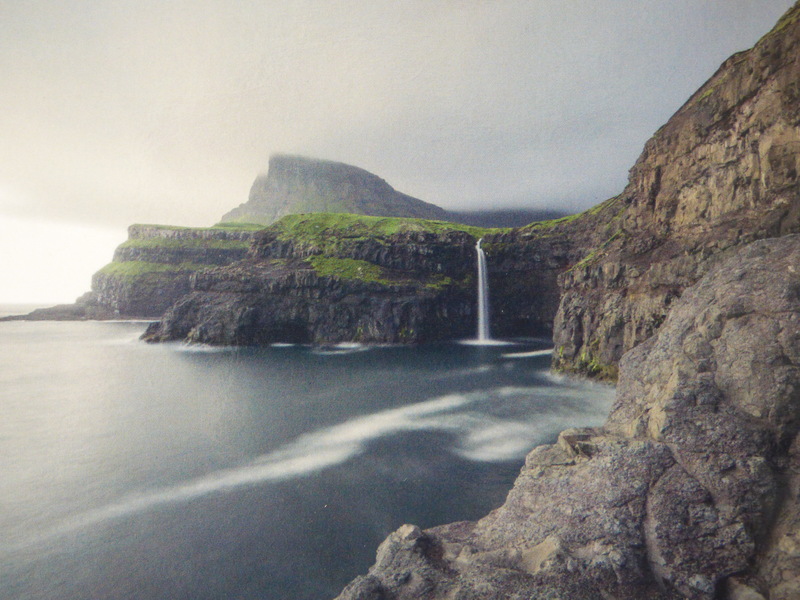 Thank you to Lorna for sending this postcard from the Faroe Islands. The Faroe Islands are volcanic, made from three distinct layers of basalt, around 56 million years ago. The continous tectonic force has moved the Faroe Islands to the east, away from the area of volcanic activity that its neighbour Iceland remains in. You can find out much more about the Faroe Islands here.